This month the talented Jorge Segarra (B|T) hosts the T-SQL Tuesday block party, and he has chosen the topic of Power BI. 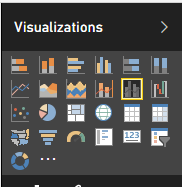 So, what exactly is this thing called Power BI? I admit, I have several friends and colleagues who have dove into this type of technology, but I have not done so in great depth yet. 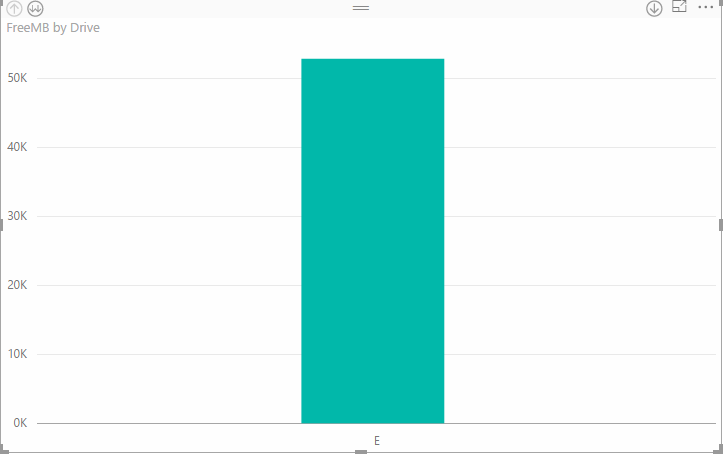 I downloaded the Power BI Desktop from Jorge’s link and was immediately amazed by the simplicity of ease in working with the utility. I had some dummy data laying around for drive space so decided to hook up to the data source and start messing around with it. The data set populated through some clicks and a query provided by me led to the data set being available. Great; next what caught my eye was the visualization section; which it would, right? Everyone likes a good picture with analytical data attached. In my short amount of time using this product I can definitely see a lot of usefulness that I could get from it. I am beginning to look at ways to incorporate this into some current presentations both in the shop and out of the shop that will better define my data sets to different groups (know your audience). So Jorge, thank you for motivating me to dive into this a little bit. While I have only just scratched the surface with it, I see glimmers of how powerful this could be in my data professional journey. T-SQL Tuesday is a monthly blog party hosted by a different blogger each month. This blog party was founded by Adam Machanic (B|T). You can take part by posting your own participating post that fits the topic of the month and follows the requirements below. Additionally, if you are interested in hosting a future T-SQL Tuesday, contact Adam Machanic.